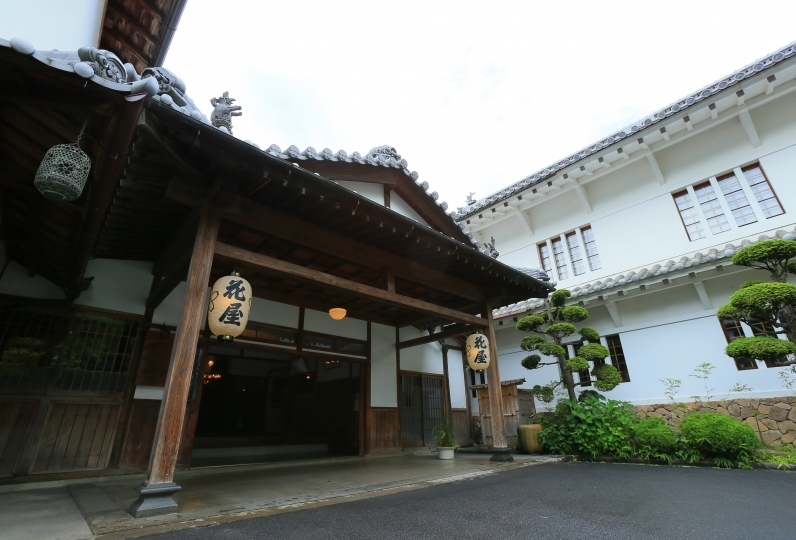 At Utsukushigahara onsen in Matsumoto, "Mingei Accommodations" Ryokan SUGIMOTO is one of the most renowned ryokans in Japan. Inside, Matsumoto Mingei furniture and  chandelier, an antique sofa and Mclntosh, and the mellow sounds of jazz welcome you. A room with a loft, irori (traditional Japanese hearth), Mingei tones, a Twin hideaway, an annex: Please choose your favorite room from all of the various types of rooms and spend your time in a nostalgic, warm and inviting atmosphere. Carefully prepared to bring out the natural flavors and textures of seasonal local ingredients, SUGIMOTO original cuisines are an experience in themselves. A multitude of beverages are also available for you to enjoy with your meals. 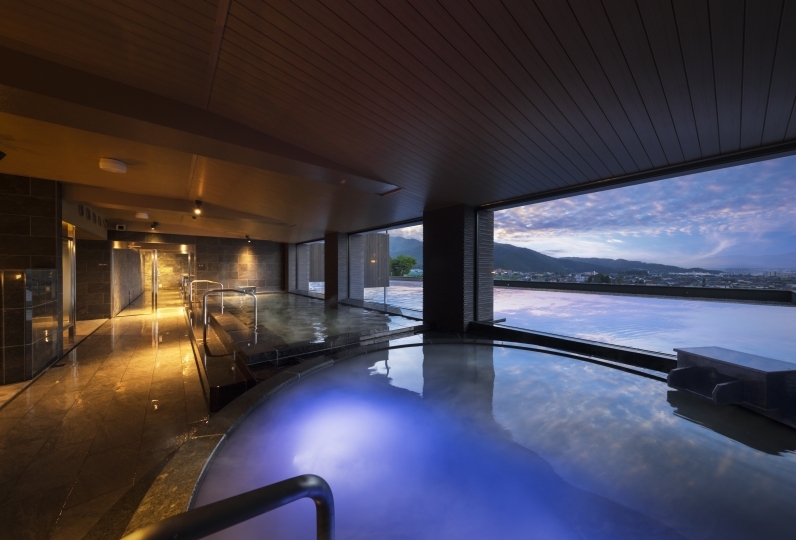 "Tukimi Ike", the outdoor spa of layered blue stones, and the indoor bath made from the 5 types of precious timber of the Kiso region are two of the allures of the hotel. Everyday 29.3 liters of hot spring waters are drawn directly from the historically famous onsen to relax your body and soul. 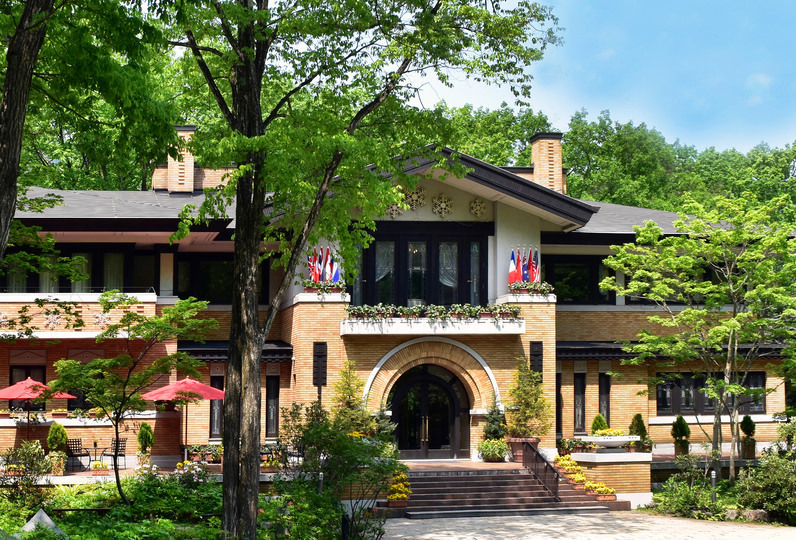 The hotel bar "Hibiki" is a secret hideout where fine jazz and blues caress your ears as you enjoy whisky, Irish malt, wine, and champagne from the owner's collection. Please enjoy travelling a bit back in time and revel in nostalgia. The staff and boss is very nice, service is excellent. 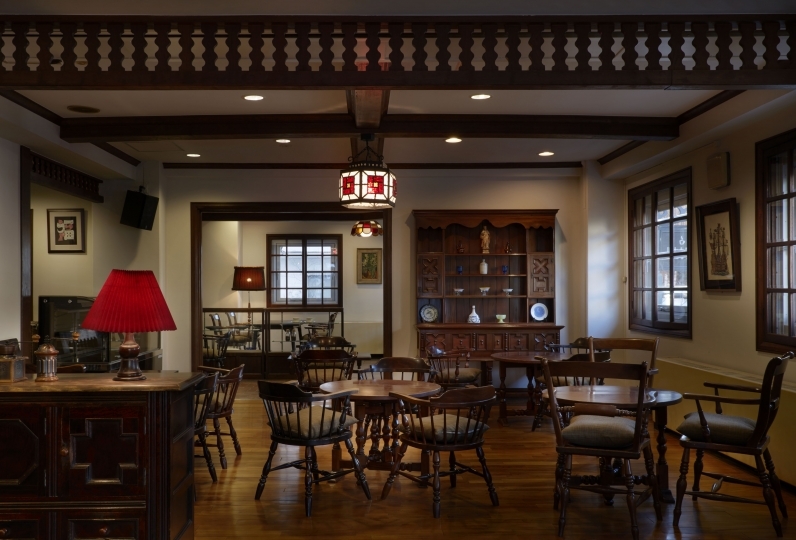 My wife loves this ryokan very much and I enjoy the whiskey bar. ... Read more The staff and boss is very nice, service is excellent. 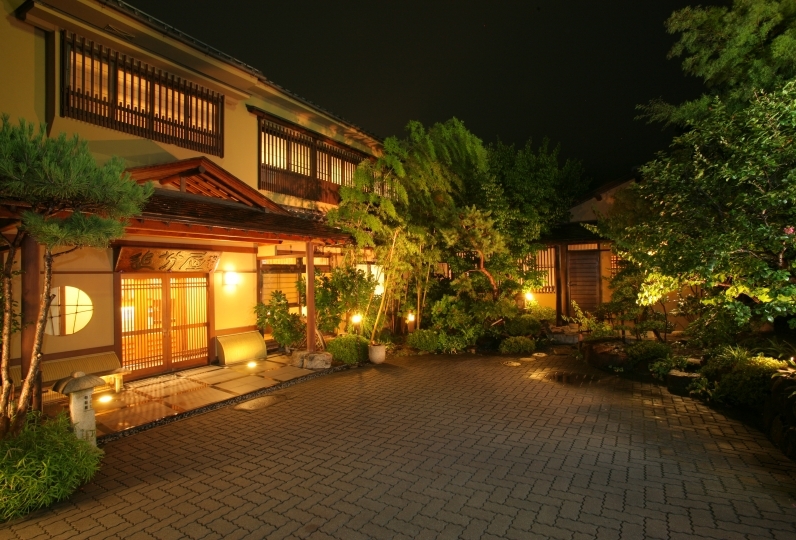 My wife loves this ryokan very much and I enjoy the whiskey bar. There are more than 100 whiskey from all over the world in the bar. The boss will drink with you if u r lucky. 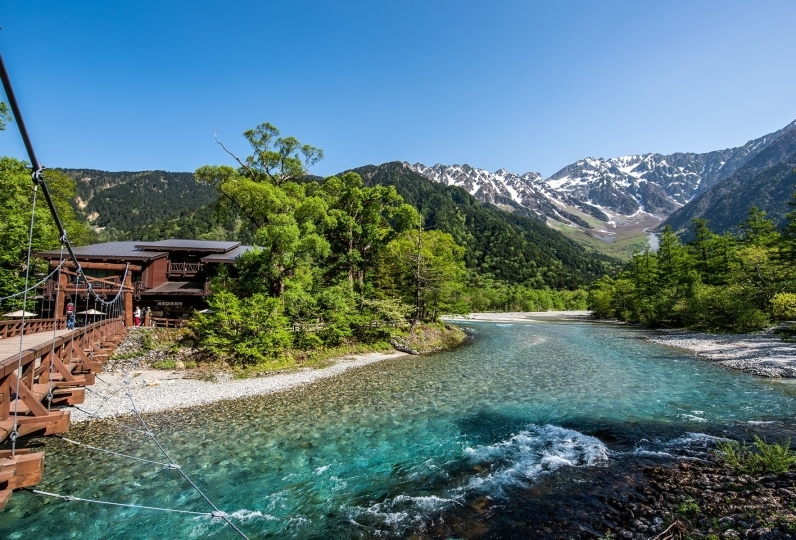 Onsen is from original source and non stop which is the highest level of onsen among ranking in Japan. This place definitely worth every penny spending. The staff and boss is very nice, service is excellent. My wife loves this ryokan very much and I enjoy the whiskey bar. There are more than 100 whiskey from all over the world in the bar. The boss will drink with you if u r lucky. Onsen is from original source and non stop which is the highest level of onsen among ranking in Japan. This place definitely worth every penny spending. Thank you a lot for your hospitality. I was looking forward to staying there because it was a very good hotel. I met you outside and I was able to check in very comfortably. When I went to dinner, breakfast, and bathing, I had to go outside from the room, so I felt that the temperature difference was a little hot when traveling in the cold season. The dinner was light and tender. I was able to have you give me an explanation of one item and one item. I thought it would be better if there was a bill. It was the best in the inn that we stayed at. I will come again. Thank you very much. 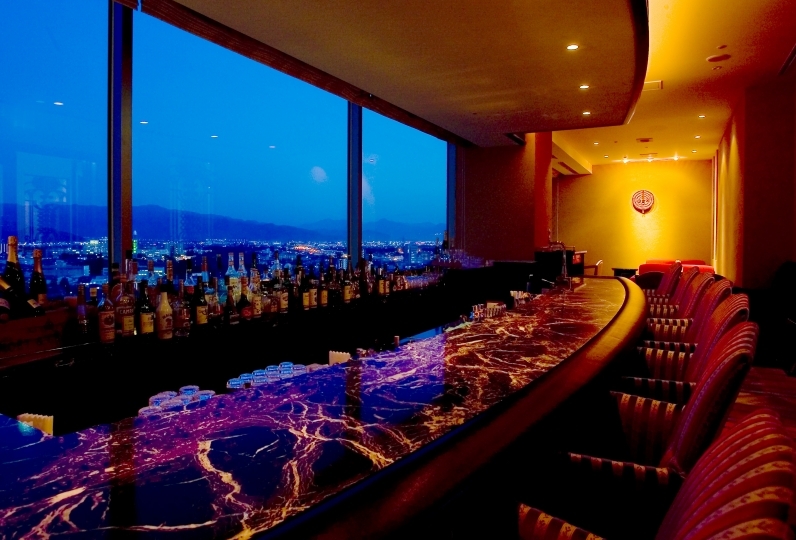 Owner’s selected whisky, iremolt, wine, champagne, supreme jazz and blues from the audio system, and 500-year Tochi no ki table at the center of the bar: This bar is a secret base for the person who likes drinking and music. It is a hidden small house in the forest. When it is warm, why don’t you take a nap with beer? We are proud of the rich amount of hot spring (29.3 liters / min.) from the source of hot spring in our land. Please enjoy the historical bath: inside bath with Kisono Itsuki and open-air bath with blue stones. ・From Shinjuku take the Chuo Honsen Express Azusa to Matsumoto Station. 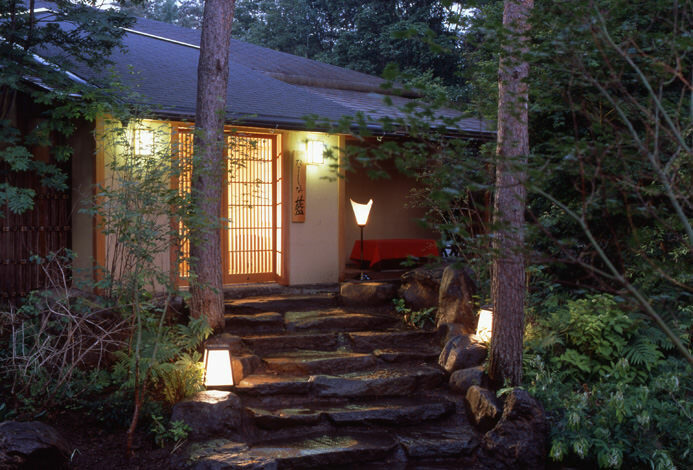 From there, take a bus or taxi to Ryokan Sugimoto. ・From Nagoya take the Chuo Nishisen Express Shinano to Matsumoto Station. 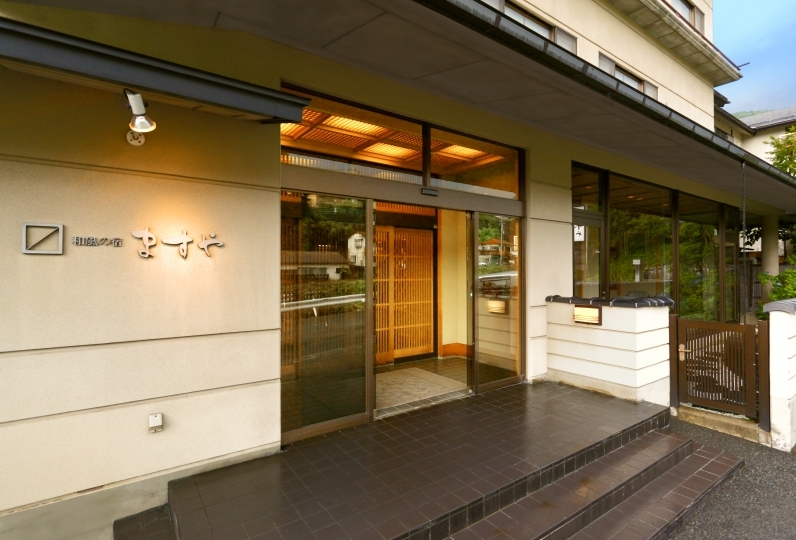 From there, take a bus or taxi to Ryokan Sugimoto. ・From Osaka take the Tokaido Shinkansen and Chuo Nishisen Express Shinano to Matsumoto Station. 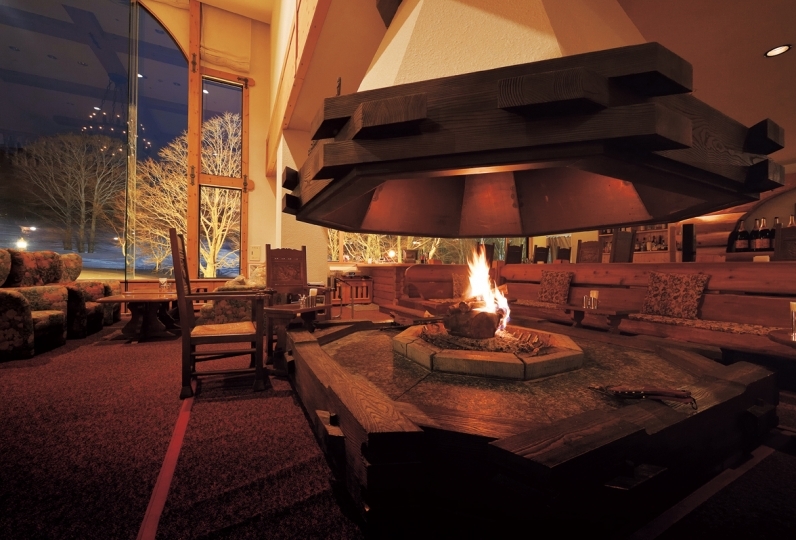 From there, take a bus or taxi to Ryokan Sugimoto. 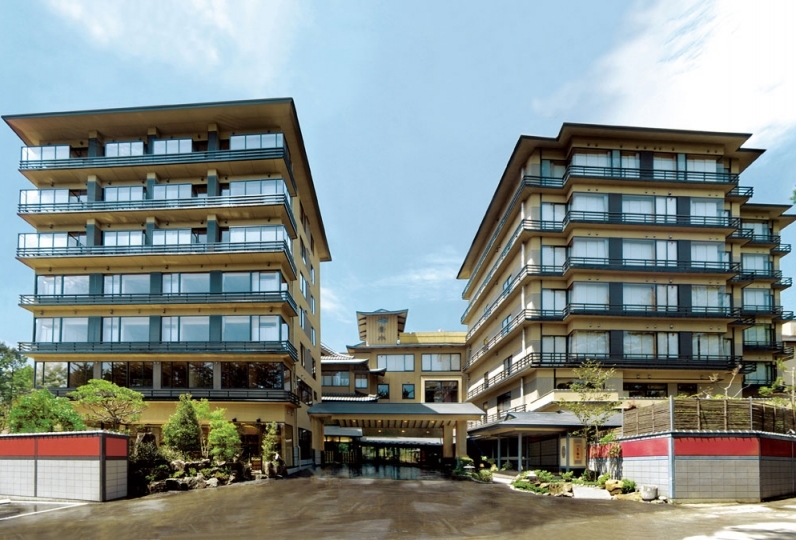 ・Take a bus from the Shinjuku Highway bus terminal to the Matsumoto bus terminal. 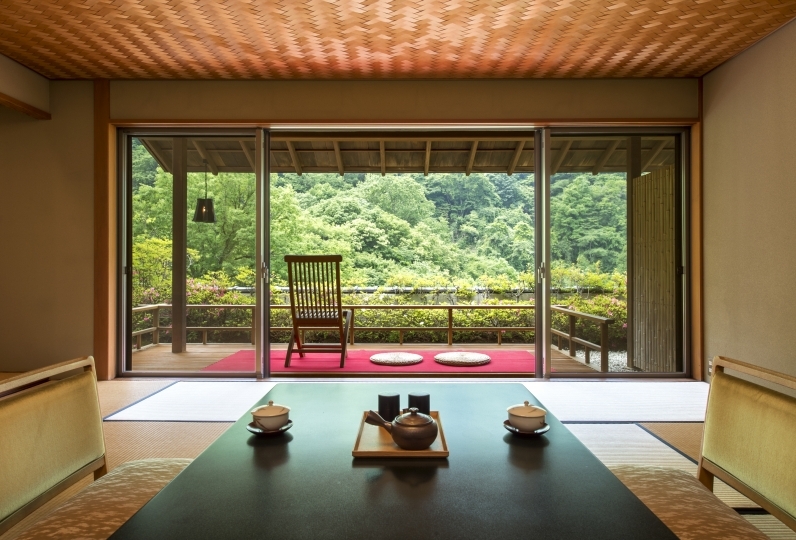 From there, take a bus or taxi to Ryokan Sugimoto. 451 Oaza Satoyamabe Yunohara, Matsumoto City, Nagano Pref.